For climate scientists and environmental activists who have been warning for years of the disastrous consequences of global warming, 2007 was a bittersweet year. It will be remembered as the year when the world seemed finally to have awakened to the importance of climate change. For decades, climate change scientists have toiled like a modern-day Cassandra, the mythical Greek woman to whom the god Apollo granted the gift of prophecy, but who was doomed never to be believed. This year, belief came in many forms. Former US Vice President Al Gore and the Intergovernmental Panel on Climate Change shared the Nobel Peace Prize in recognition of their extraordinary efforts to deepen and spread awareness and understanding of the issue. And Al Gore’s riveting film on global warming, “An Inconvenient Truth,” snapped up two Academy Awards. As 2007 draws to a close, representatives from more than 180 countries are gathered in Bali, Indonesia at a United Nations climate change conference to debate the next stages of the Kyoto Protocol and what kind of international framework might replace. The need to translate awareness and understanding into concrete policies to combat climate change has never been more urgent. Asia’s place in the debate over climate change is critical. This region’s extraordinary economic growth has been fossil-fueled and CO2 rich. Without fundamental changes, Asia is on a path to contribute ever more to greenhouse gas emissions and to suffer the consequences. 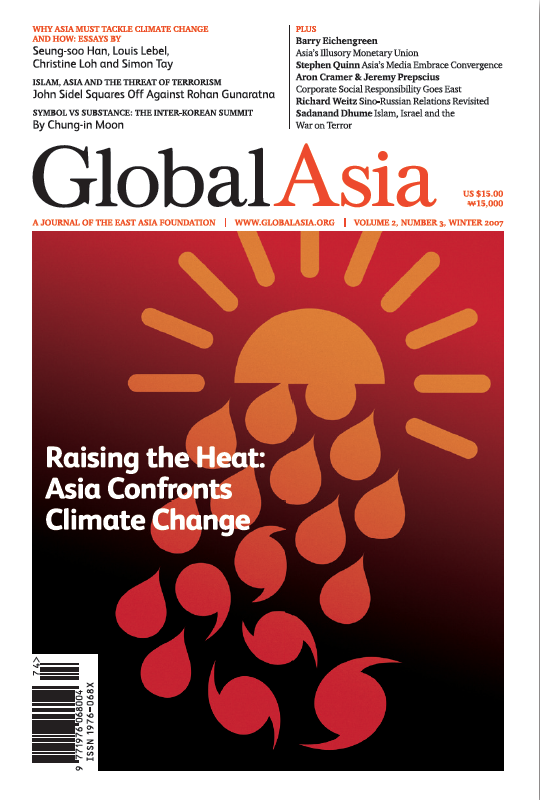 In this Winter Issue of Global Asia, we explore what is at stake for Asia, and how governments, businesses and civil society can respond. We look at the UN’s role in the policy debate, the potential impact of climate change on Asia, and the issues that should frame the options we have to act. 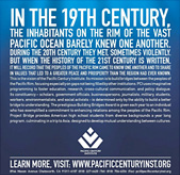 The message is stark: the time to act is now. 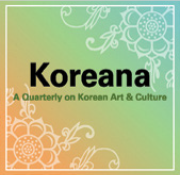 In this issue, we also provide a compelling debate on the threat of Islamic terrorism in Asia from two very different viewpoints; a first-hand account of the recent summit between the leaders of North and South Korea, comparing the substance of the latest summit with the symbolism of the earlier one; an engaging discussion on why a more modest approach to Asian monetary integration holds the best chance for success; a thought provoking essay on Asian-style corporate social responsibility; a look at the growing ties between Russia and China, and what it might mean for the world; an article demonstrating why and how Asian media companies should embrace “convergence” in the delivery of their news; and an eloquently written review of two recent books by John J. Mearsheimer and Stephen M. Walt and by Norman Podhoretz. As always, we welcome your comments and suggestions on Global Asia. If you need to know what matters in Asia, you need Global Asia. Let us know what you think. 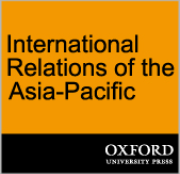 You can email us at editorial@globalasia.org. The much-heralded rise of Asia’s economies over the past five decades has come at a price. Asia’s growing contribution to greenhouse gases. The potentially catastrophic impact of climate change is now clear. The United Nations has played a central role in galvanizing international expertise on climate change and providing a forum for concerted action. The impact of climate change on Asia will be far-reaching and significant, and vary depending on where you live. Climate scientist Louis Lebel dissects the best available assessments and outlines the scenarios,. Time is running out to address global warming. Yet many Asian countries, including those likely to be hardest hit, are only just beginning to discuss strategies. Christine Loh and Simon Tay outline the key issues from an Asian perspective. Islamic Terrorism: Can We Meet the Challenge? After the US-led invasion and occupation of Iraq in March 2003, the Asia threat landscape changed dramatically. From Bali to Karachi: Where's the Terror? A chorus of “terrorist experts” immediately chimed in with the standard refrain that has accompanied incidents of Islamist terrorist violence since the September 11, 2001 attacks on the US. China and Russia Hand in Hand: Will it Work? Political and economic relations between Russia and China have grown warmer in recent years, with the two countries cooperation and supporting each other across a wide range of areas. Australian academic Stephen Quinn looks at how some Asian media companies are embracing the concept, and boosting their businesses. The idea of greater Asian monetary integration has proven to be an alluring goal for regional policy makers. There are plenty of reasons to go slow though, argues Barry Eichengreen. Corporate social responsibility used to be seen as a Western concept. That's no longer true, argue consultants Aron Cramer and Jeremy Prepscius. Journalist and Asia Society Fellow Sadanand Dhume looks at what arguments Asia's relationship to Islam poses.